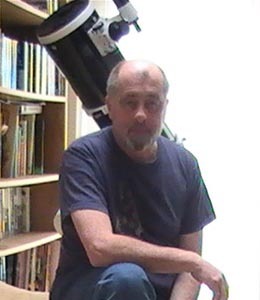 Robin Wilkey is Communications Officer and Website Designer for Swindon Stargazers and frequently organises stargazing for the club on an Ad Hoc basis. My first rule as a beginner is to always go for the easiest things to view, like the Moon or the planets to start with and then move on to the stars and galaxies around the night sky. 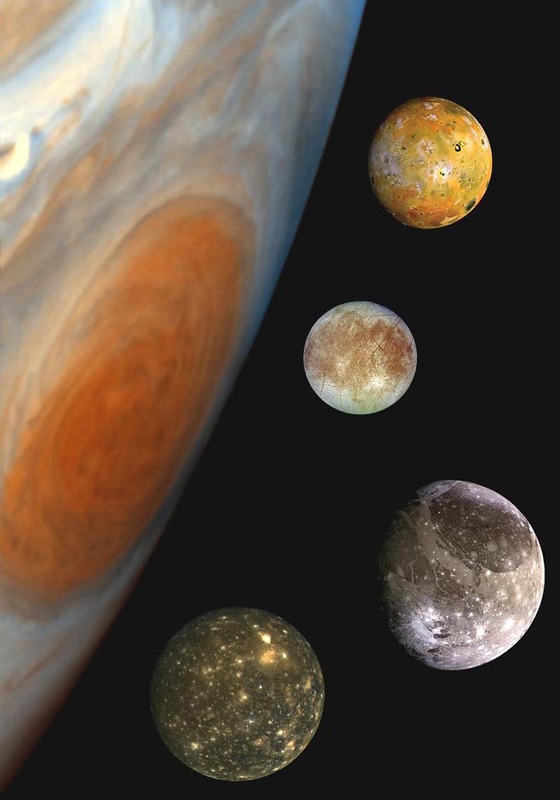 My second rule is always do some research before you go out and decide what you want to look for before you go, say a particular crater on the Moon, or a particular planet and its moons. There is usually plenty visible but you need to know what you are looking for to start with! My third recommendation is to keep a diary of what you have seen and to do drawings where necessary so that you check what you have seen later. The fourth recommendation, of course, is to wrap up warm and take some hot drinks or soup with you, as the best stargazing is done in the winter months and it can be pretty cold. THe fifth and final recommendation is to not to go alone, for your own personal security, and besides, it's not so much fun! Again with the Moon, decide what you want to look out for before you go. 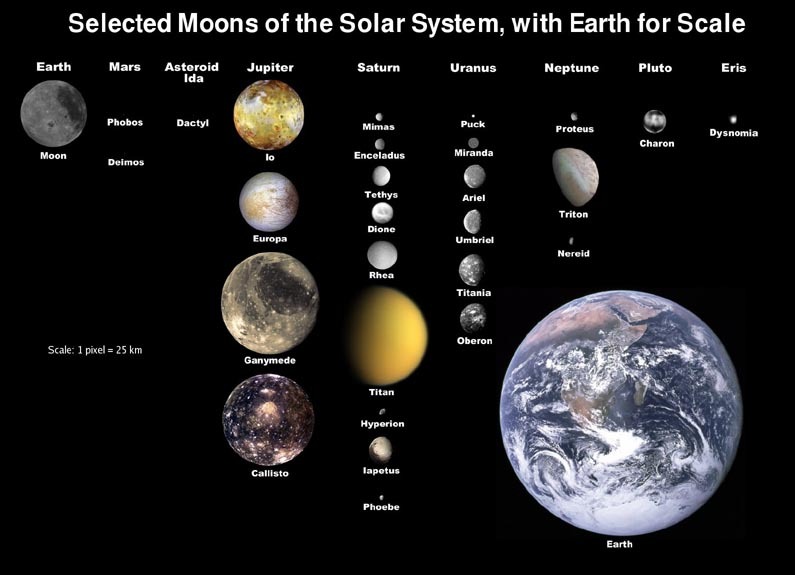 you might want to look at the seas (the 'Mares') or perhaps a particular crater like Tyco or Copernicus. THe best time to look at the Moon is when the 'Terminator' is present, that is the line between the light side of the moon and the side that is in shadow. So a half Moon night is always a good bet as is a quarter Moon. So with this you are now doing practical stargazing. Always try and go out with someone more experienced than you, we all started somewhere, and we all have a lot to learn! Hot Tip: If you are using a telescope, always use a low power eyepiece to find your object first, say a 25mm or a 32mm is even better, once you have found the object you can always go to higher power, but remember the object is always duller when you increase the magnifiction, unless you are looking at the Moon! Start by identifying Orion and it's brightest star Betelgeuse in the top left hand corner. 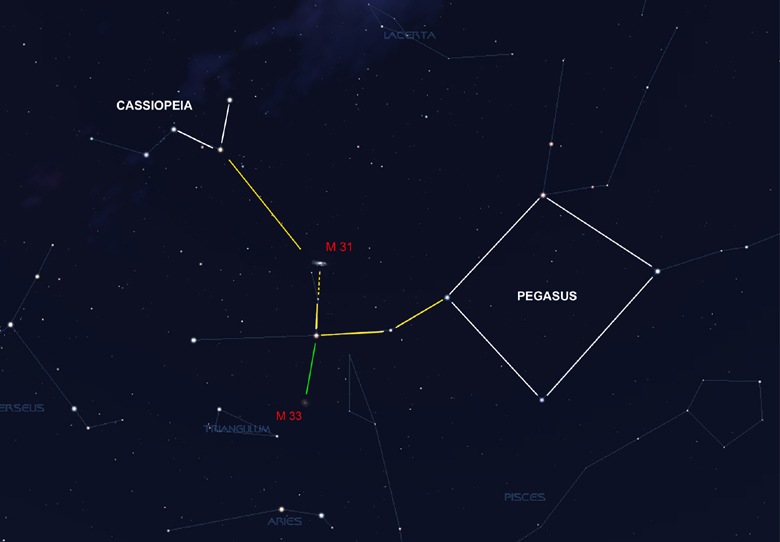 Then identify The Plough and then Casseopeia, the 'W' shape high in the night sky. So, go out and see how many of the above you can see and name. That's what practical stargazing is all about! 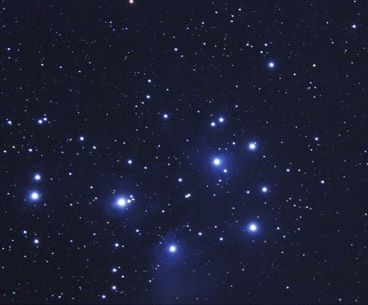 The Hyades were sisters of the Pleiades, and these can be seen near the bright star Aldebaran, just to the right, so don't confuse them. 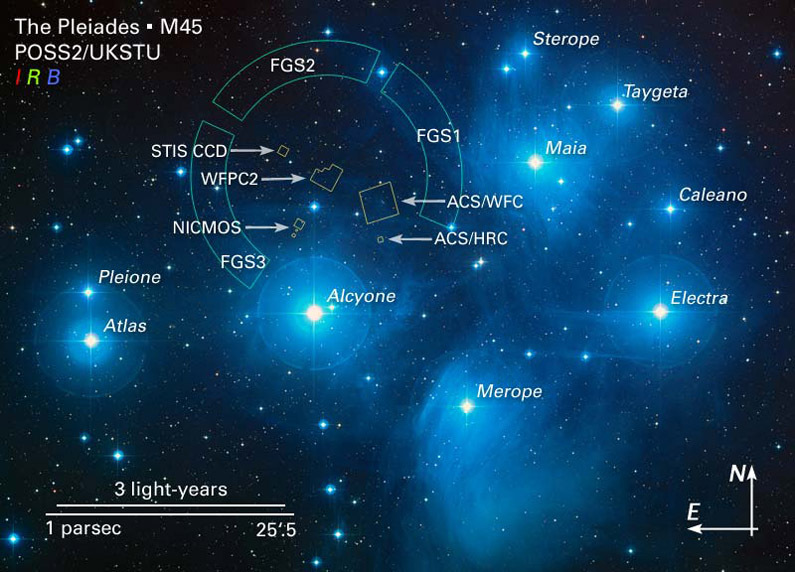 The best way to see the stars and planets is to join a local astronomy group and learn from other people if you can. 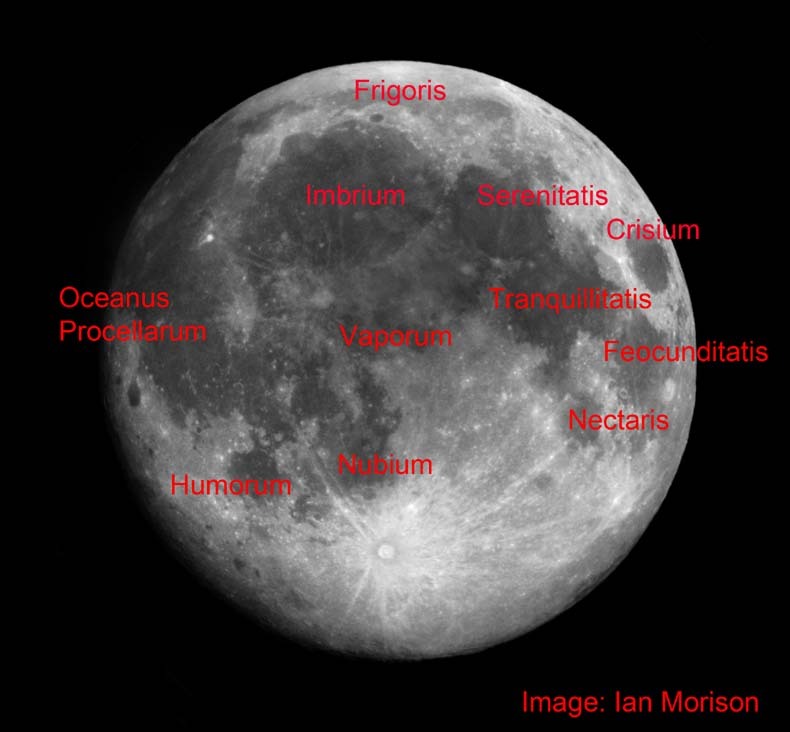 Why not use the annotated image of the full Moon to learn the locations of the Moon's Mare. You can see some of them with your unaided eye and binoculars will enable you to spot them all. Please note that the best time to observe is during the winter months and consequently the above notes reflect the objects found in the night sky during the autumn and winter months.